Hello! I'm Caroline, and these are my Adventures In Nonsense. As a single, young female, I have nothing but possibilities in front of me. 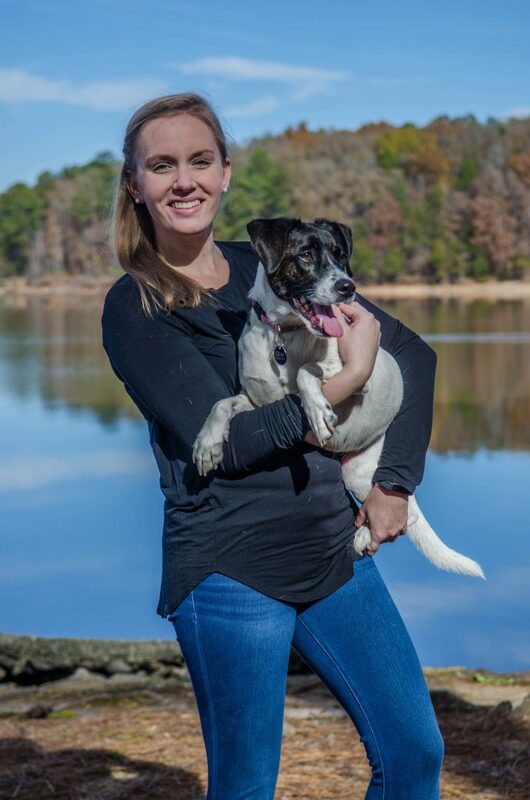 Most often, you'll find be on adventures with my dog Olivia, reading, cooking, or exploring my local community (Marietta, GA)!